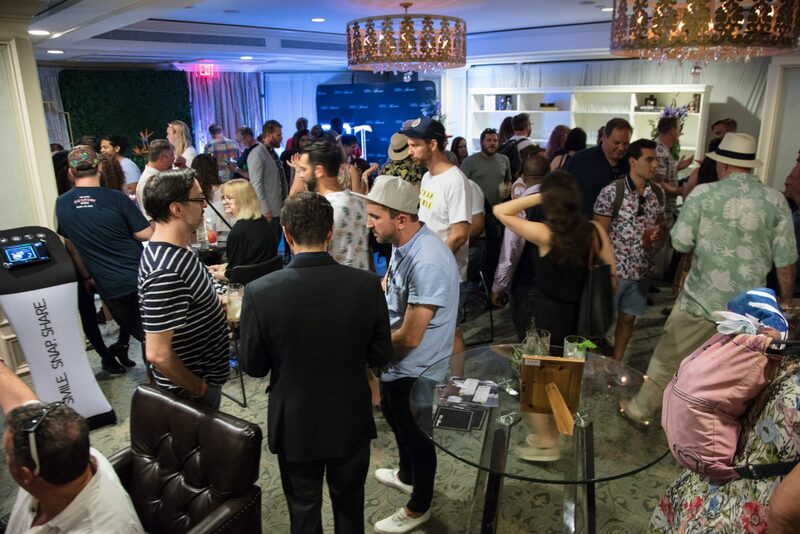 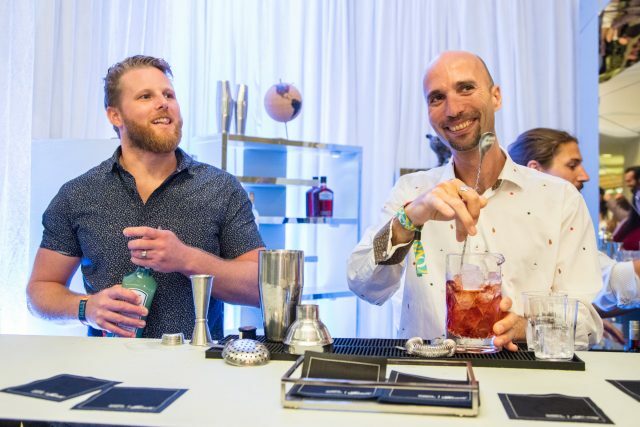 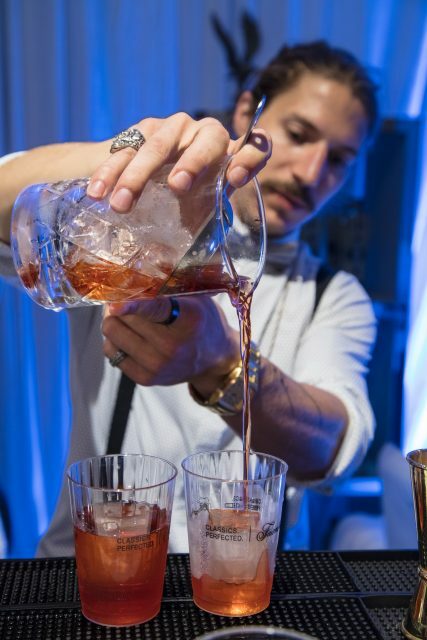 Tales of The Cocktail, New Orleans is an industry focused event where brands come to connect with bartenders from around the country to showcase their product or service. 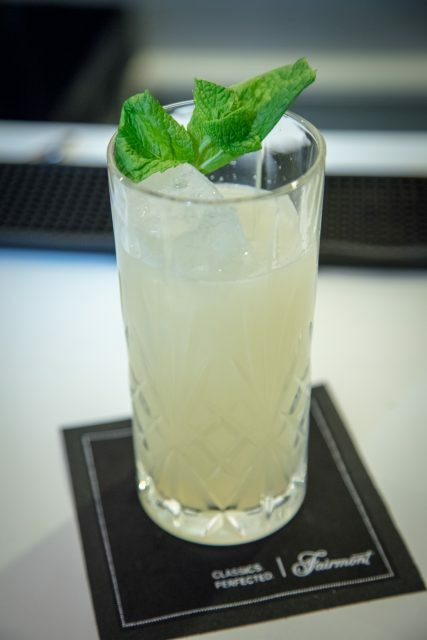 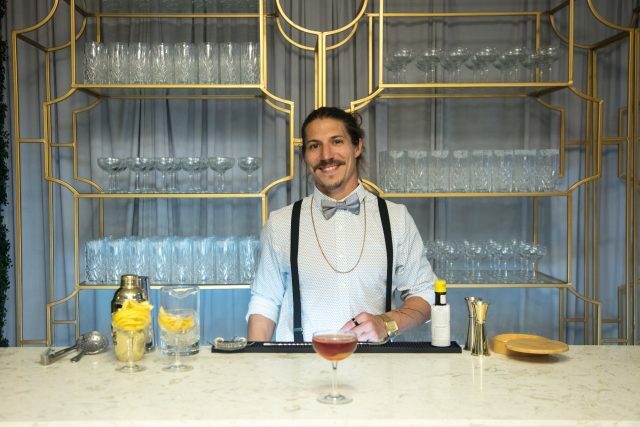 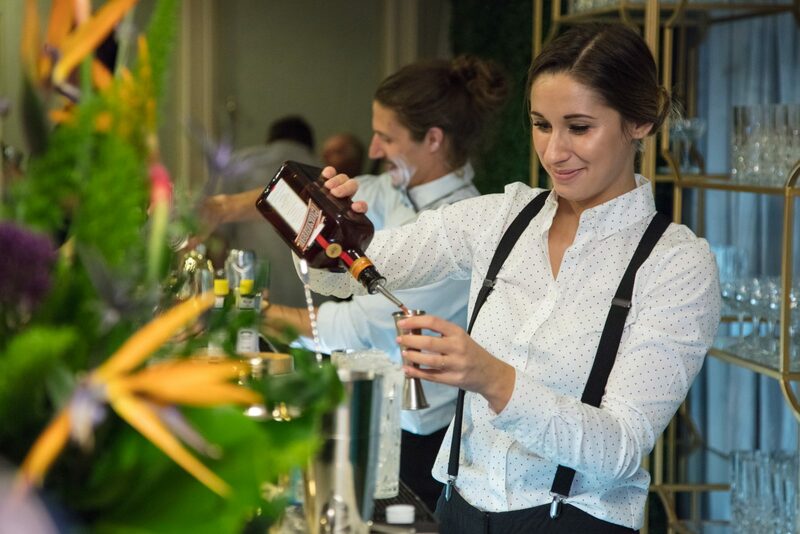 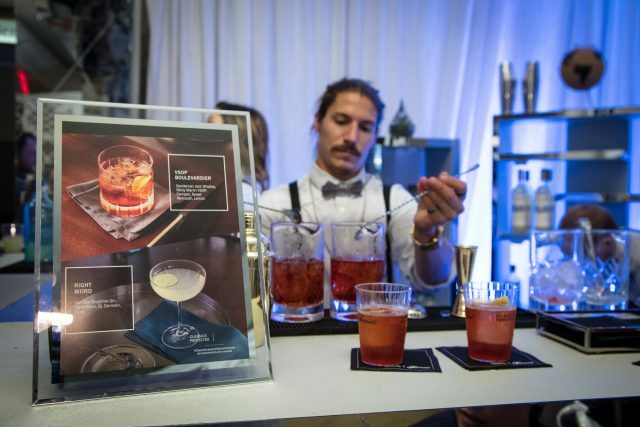 Fairmont Hotels wanted to introduce it's global menu, highlighting it's level of quality and commitment to cocktails. 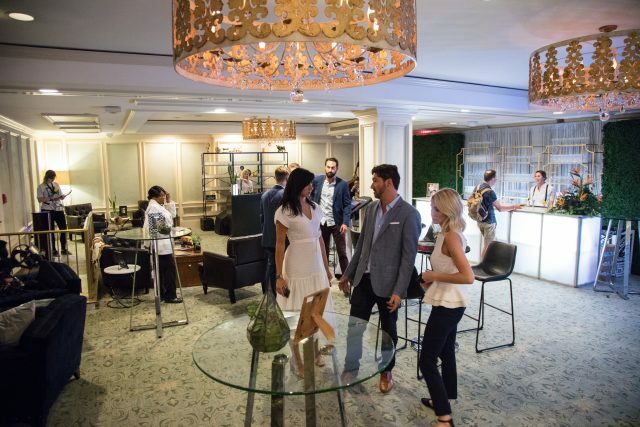 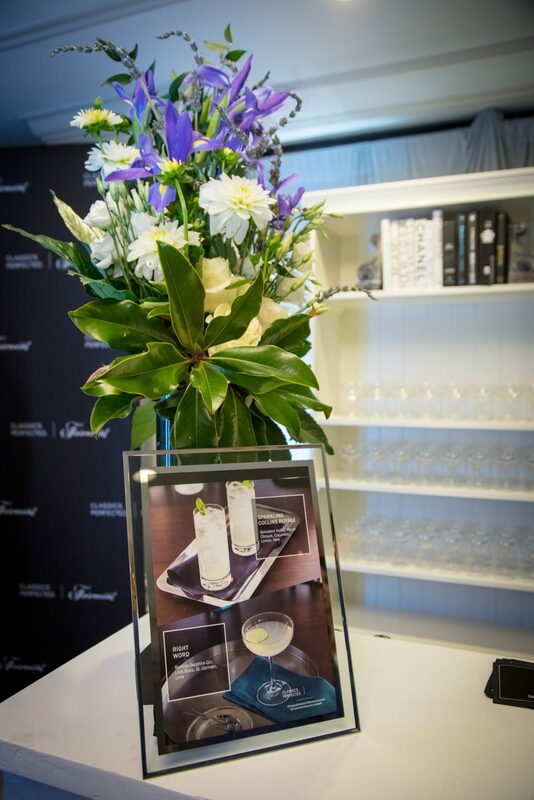 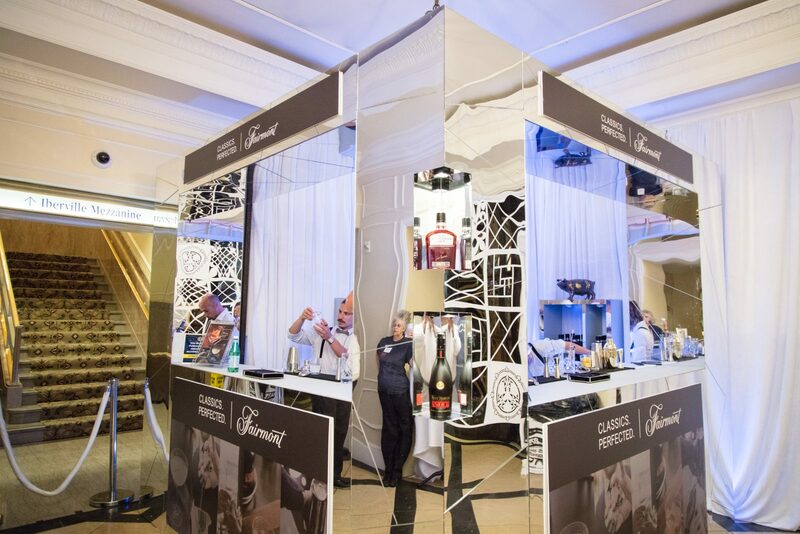 Two dedicated cocktail sampling spaces over the course of a week allowed guests to sample, experience and touch the quality and commitment Fairmont have made to craft cocktails around the world. 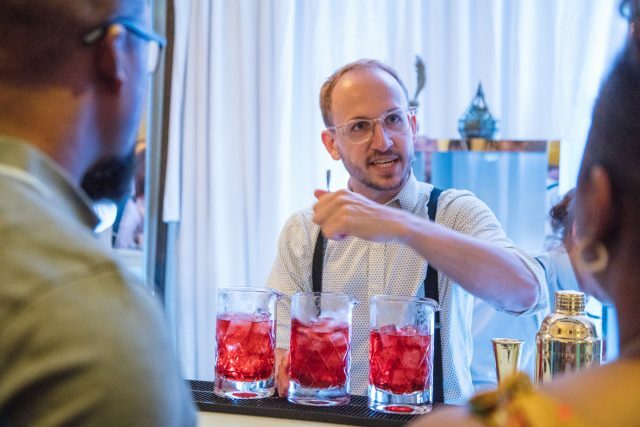 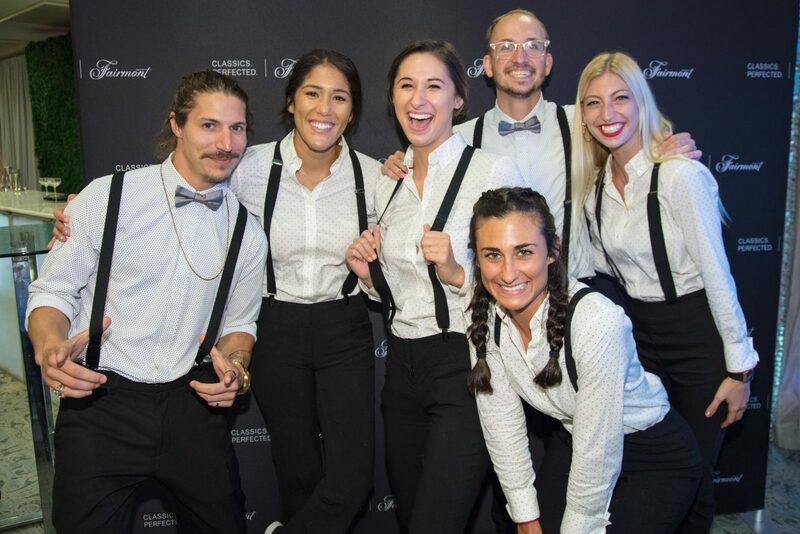 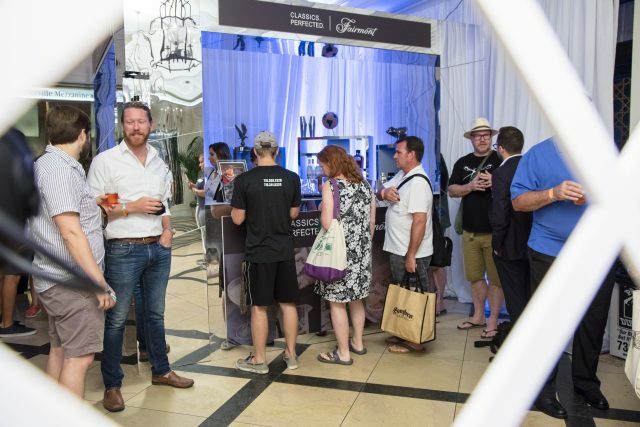 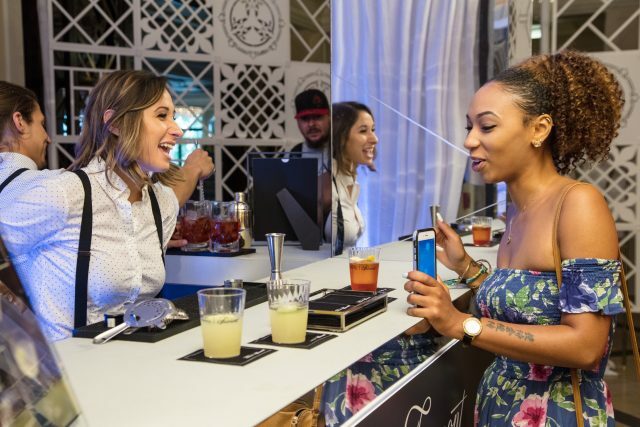 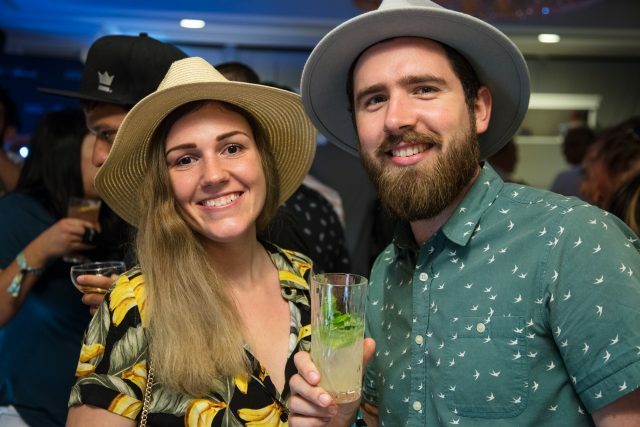 460 cocktails in 1.5 hours in one location and 240 in 2 hours in another, a team of 6 Professional local bartenders, 3 international bartenders and 680 individual guests. 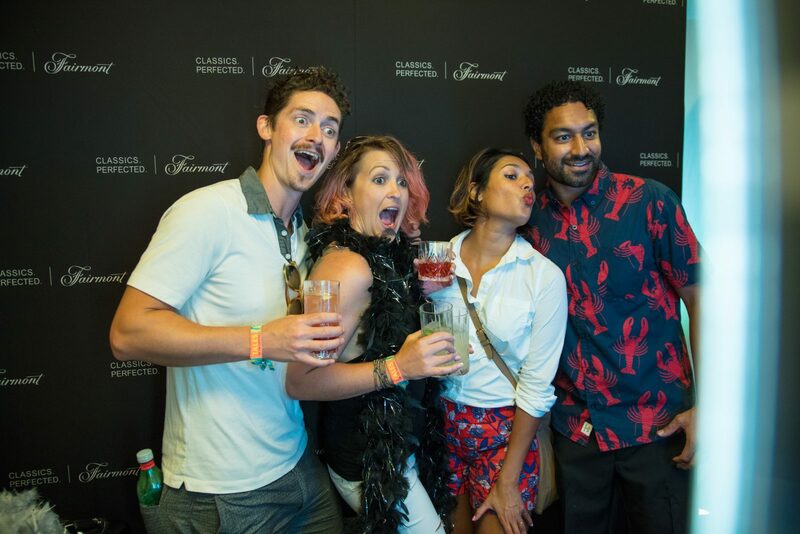 Three recap videos and 300 photobooth images captured and shared.